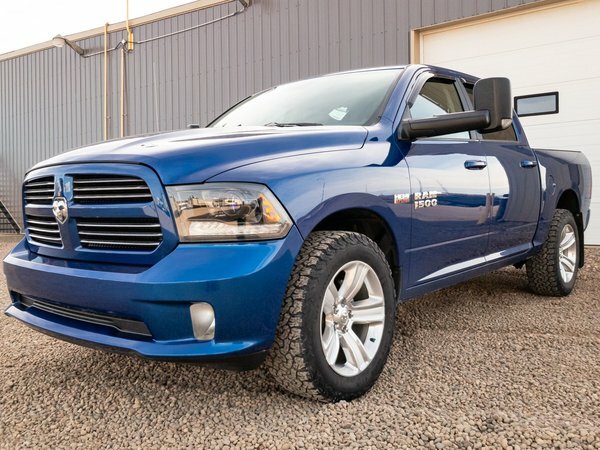 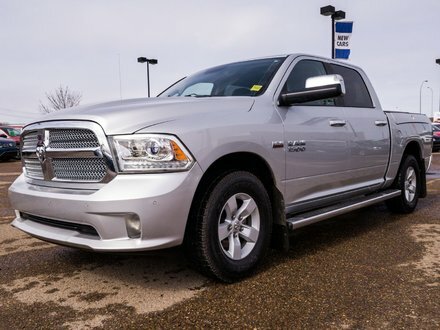 ONE OWNER, LOCALLY DRIVEN 2015 Ram 1500 Sport comes equipped with a POWERFUL 5.7L V8 engine in an automatic transmission and FOUR WHEEL DRIVE! 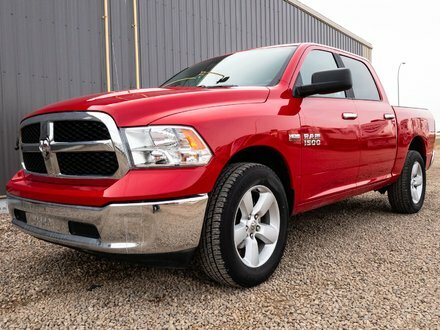 This LOW MILEAGE truck is in great condition and shows great as well! 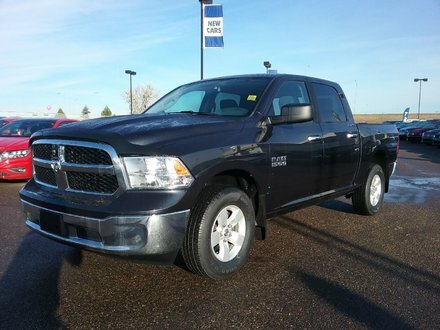 If you're in the market for an AMAZING pre-owned pickup then you NEED to come see this beauty!